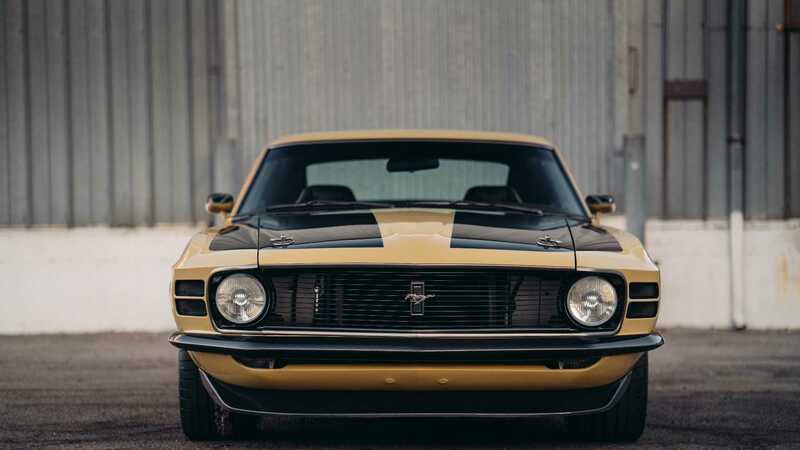 These two classics have been seriously overhauled by the custom builders at SpeedKore. 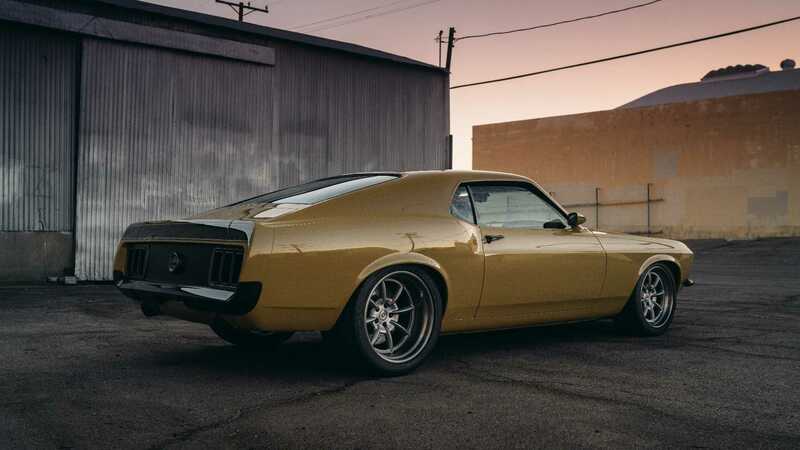 SpeedKore just showed two of their latest creations - carbon fiber bodied 1970 Dodge Charger and 1970 Ford Mustang Boss 302 made for Robert Downey Jr. 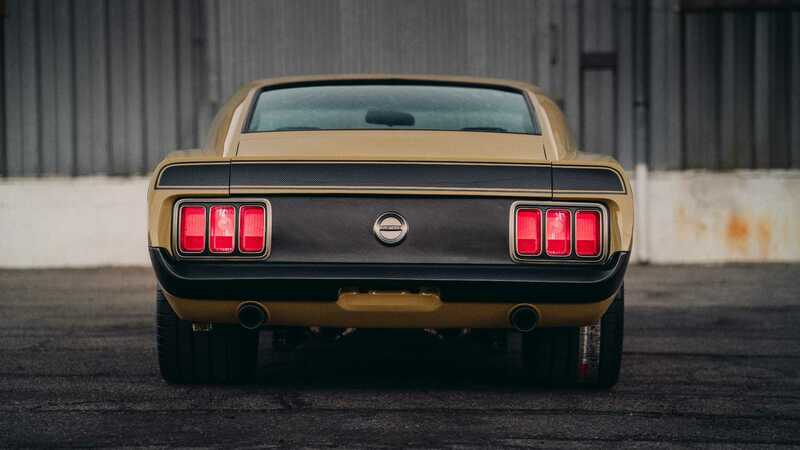 They used the 2019 Grand National Roadster show in Pomona, California as a platform to show off these impressive builds. 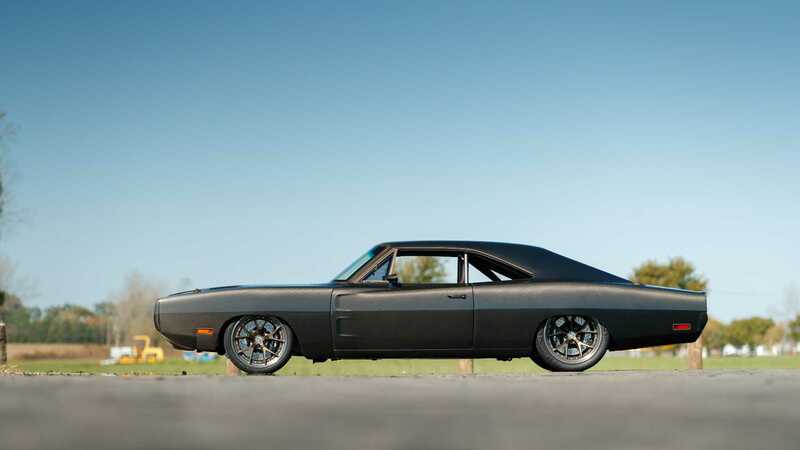 The Dodge Charger is known as “Evolution,” and was unveiled at the industry insider show, SEMA, in 2018. 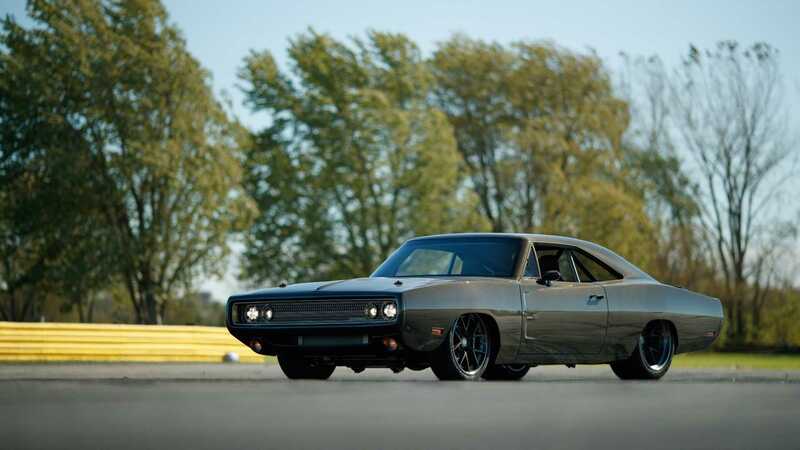 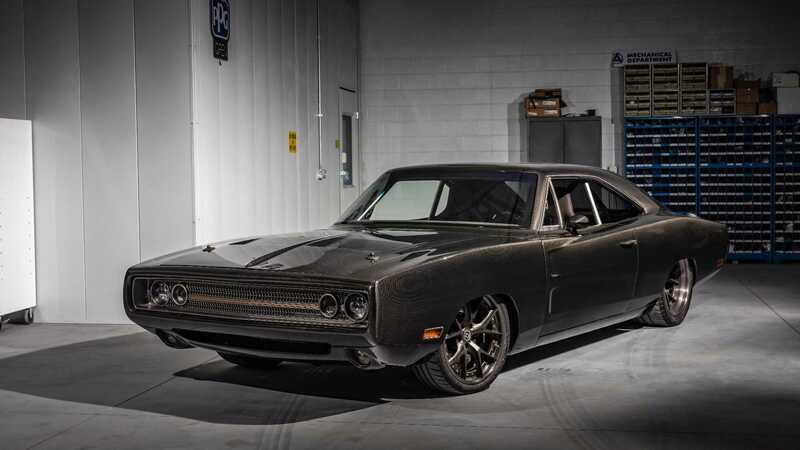 This classic carbon fiber bodied Charger is powered by the same power plant as the modern Dodge Demon. 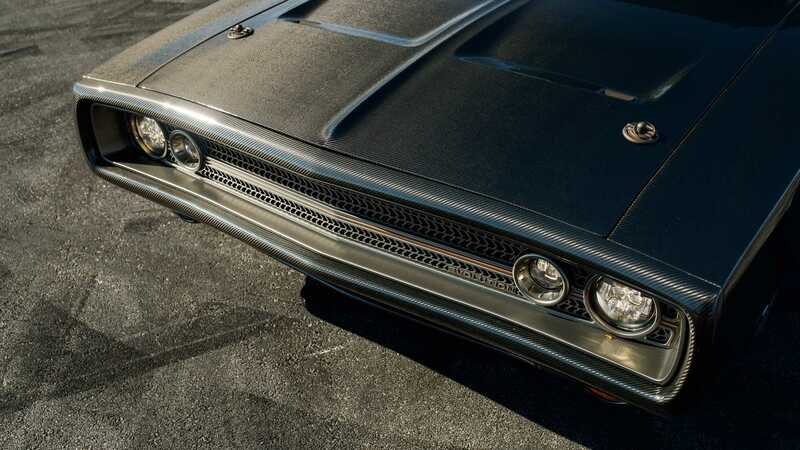 SpeedKore’s Vice President, Dave Salvaggio, personally crated the design for the muscle car using 3D modeling software. 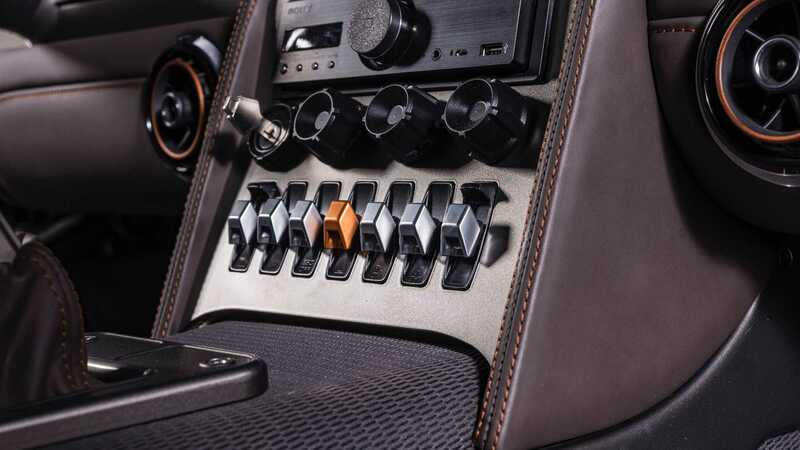 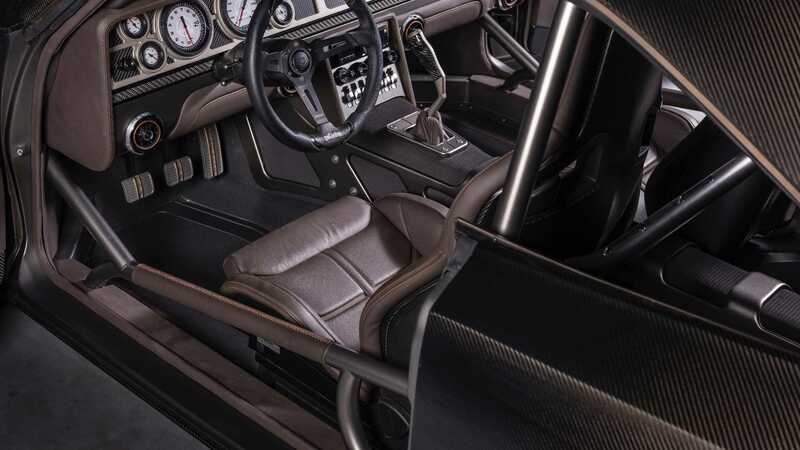 Once the model was done, molds made of billet aluminum were created for each panel, and the final product is carbon fiber body panels that make up an ultra-light 3,200-pound vehicle that still carries its original VIN. 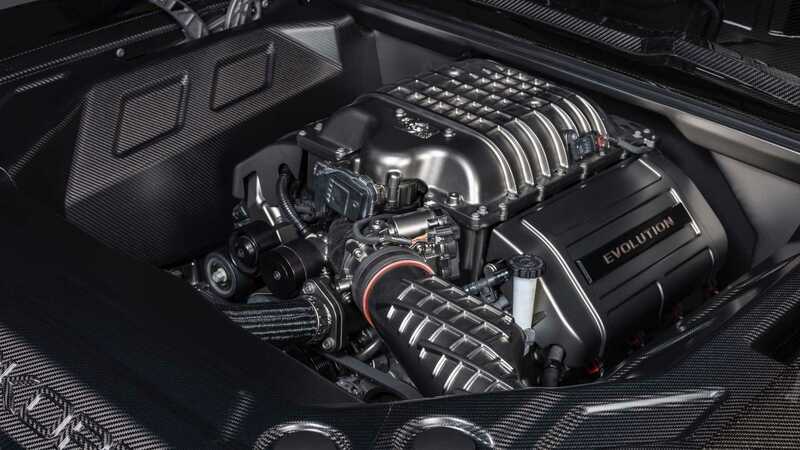 After upgrading the injectors, blower pulley, a custom intake and exhaust, and more help the supercharged 6.2-liter V8 put out 966-horsepower, and is backed by a six-speed T56 transmission. 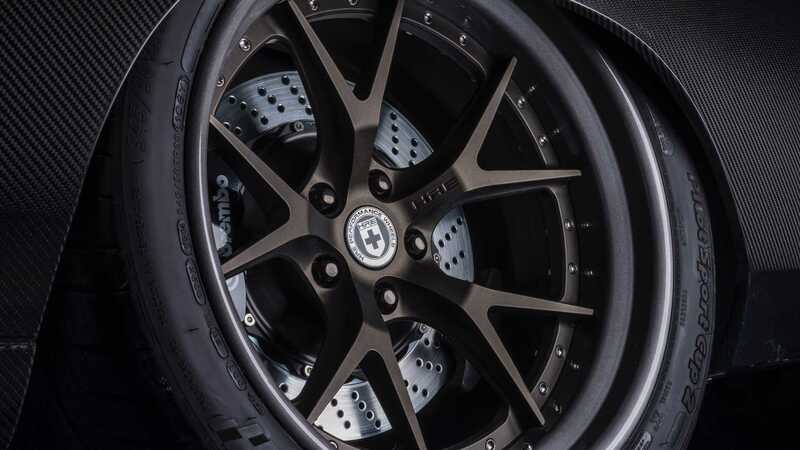 A two-inch by three-inch box frame chassis was custom made for the car, and it rides on Penske coilover dynamic adjustable shocks and HRE forged wheels wrapped in Michelin Pilot Sport tires and is brought to a stop via Brembo GT monoblock calipers and 14-inch drilled and slotted rotors. 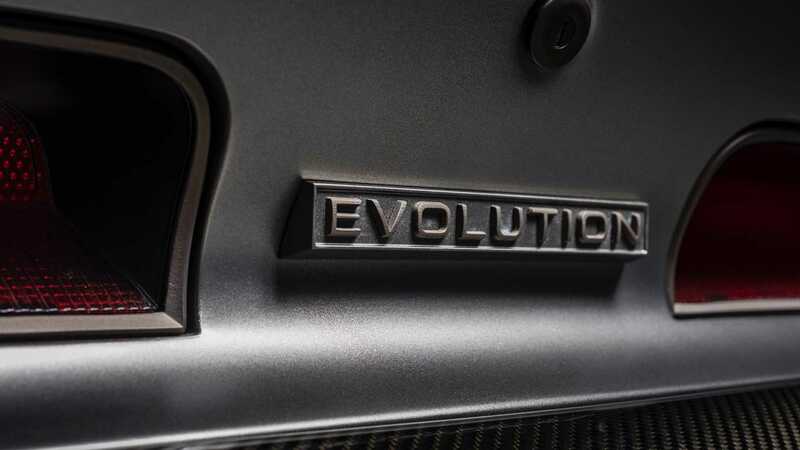 A billet front grille, door handles, and fuel cap accent the appearance. 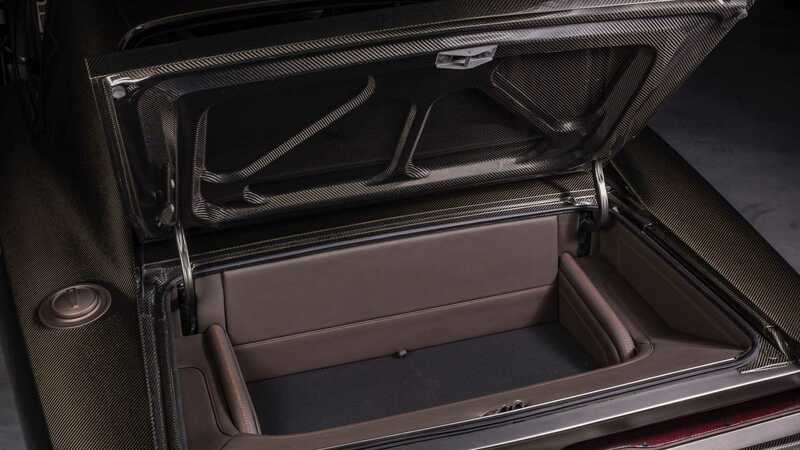 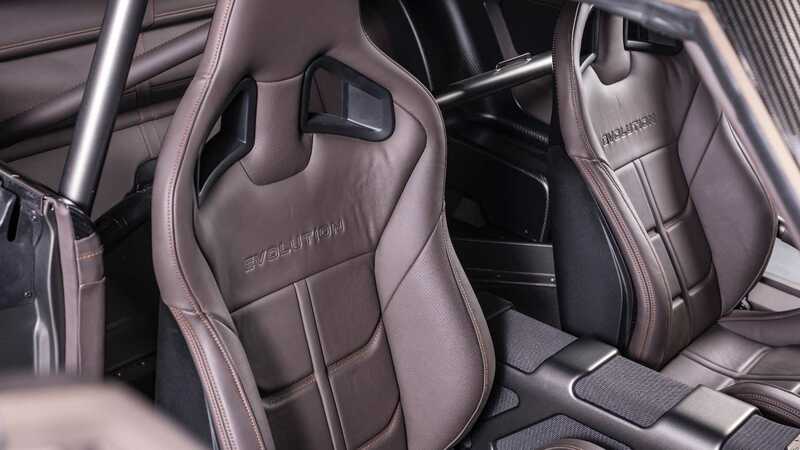 On the inside, a 14-point roll cage, carbon fiber doors, and cigar brown leather on Recaro seats can be found. 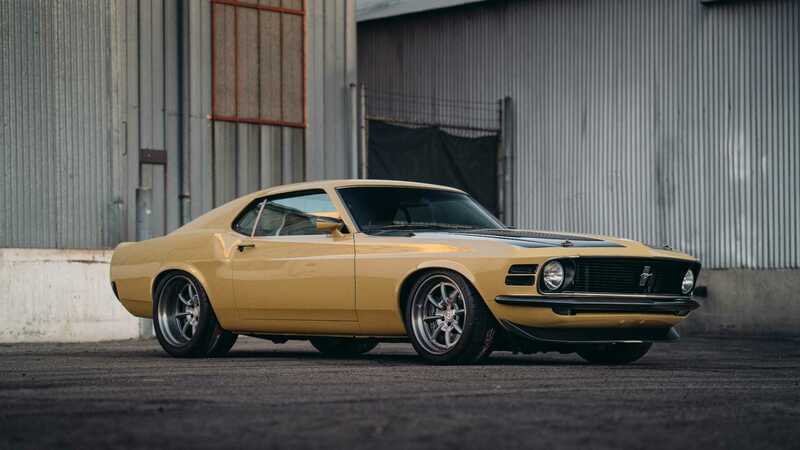 Robert Downey Jr.’s 1970 Boss 302 got updated with carbon fiber components and performance upgrades. 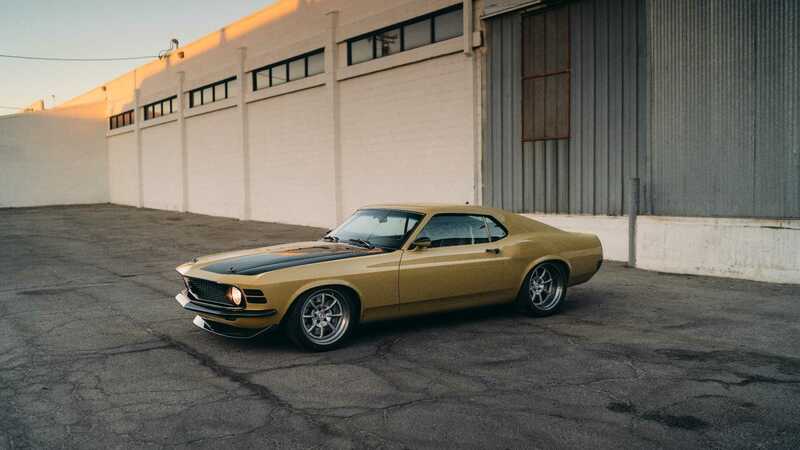 The suspension was upgraded to bring handling of a modern supercar to the old school Mustang. 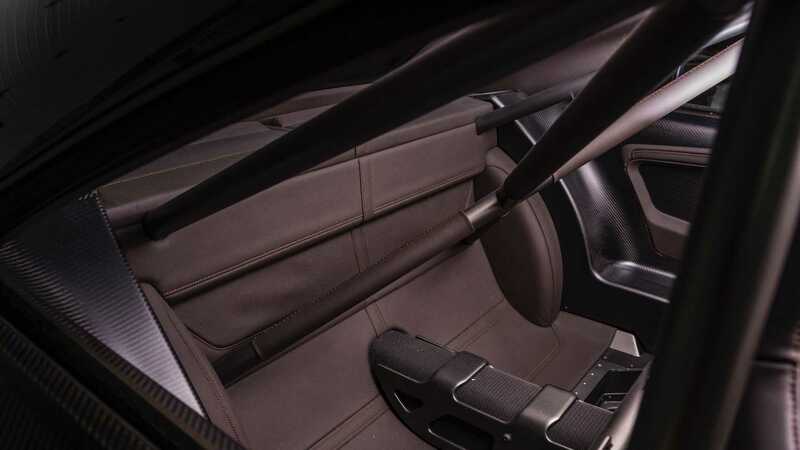 European style was the inspiration for the interior. 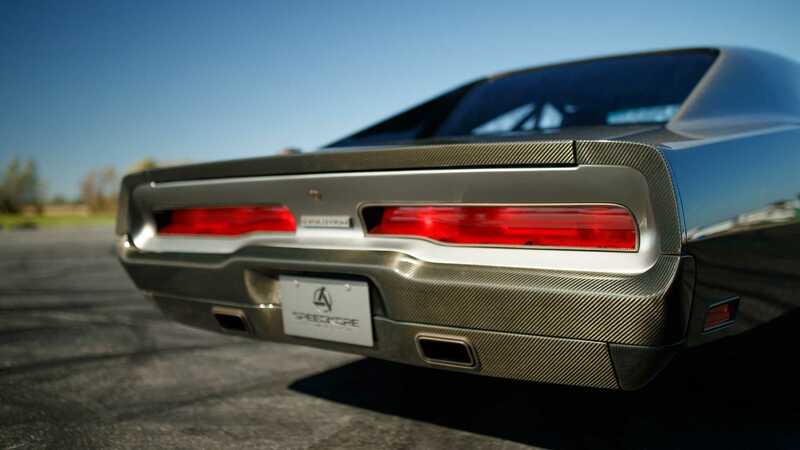 Powering RDJ’s Boss is a 5.0-liter engine that’s basked by a T56 that routes into a Detroit Speed Ford 9-inch rearend.